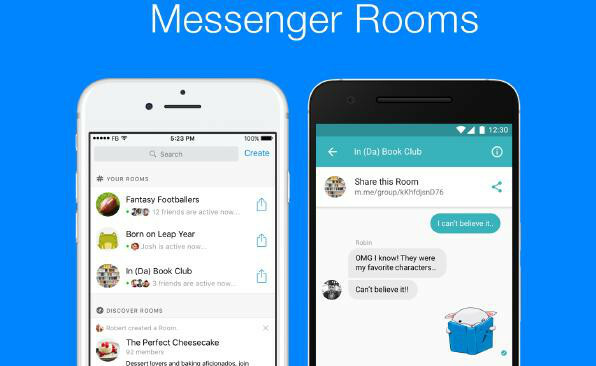 Facebook has been caught testing public chat rooms for its Messenger app in Australia and Canada. Rooms is a bulletin board-like feature that is designed to help users deal with people outside of their circle of friends on the site of a special subject. According to the product manager Drew Moxon, the new chat feature was made to avoid annoying with interests that they do not share your friends. Although Messenger users already can create groups, they will be limited to his private conversations between friends. Rather, Rooms is about thematic discussions where people can talk to other common interests. But also private rooms can be made so that new users must be approved by an administrator.